The rabbit on this Letter R Alphabet Writing Practice printable is so stinkin cute! Be sure to get yours today and follow along for the rest of the alphabet. To download your own copy of the Letter R Alphabet Writing Practice printable, simply right click on the image and allow it to open in a new window, then save it. You can also download the Letter R Alphabet Writing Practice printable by clicking the hyperlink. 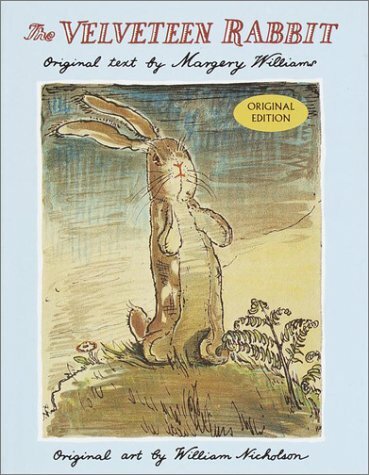 The Veleteen Rabbit is perhaps my favorite storybook about a rabbit.